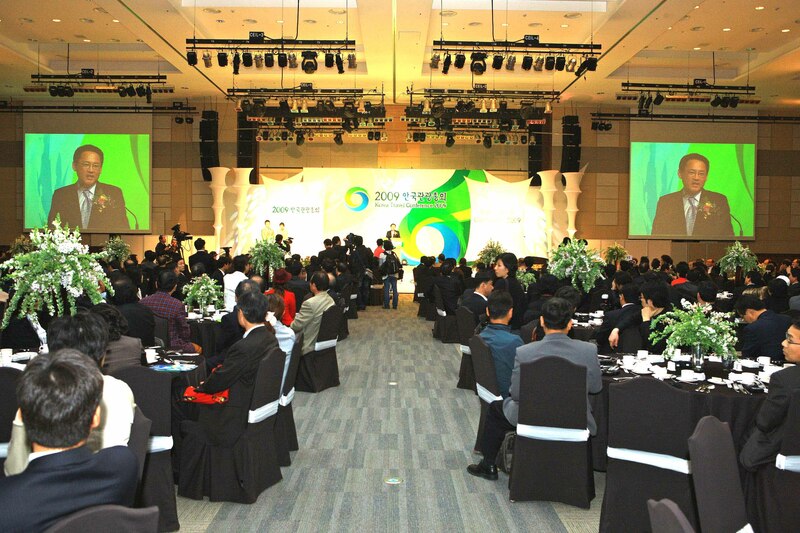 The Changwon Exhibition Convention Center consists of indoor and outdoor exhibition rooms, a large conference room, small/medium conference rooms, a convention hall, and small business support center within a 42,796m2 area. 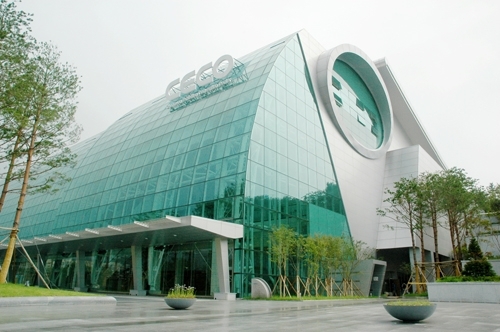 The convention hall is a multi-purpose hall that can hold international meetings, seminars, banquets and other events for up to 2,000 people, and can be divided into three spaces for optimal use. In addition, it consists of 8 rooms, including the lobby, VIP room, preparation room, simultaneous interpretation rooms, all of which are equipped with DLP projectors, electric screens, state-of-the-art lighting and audio facilities. 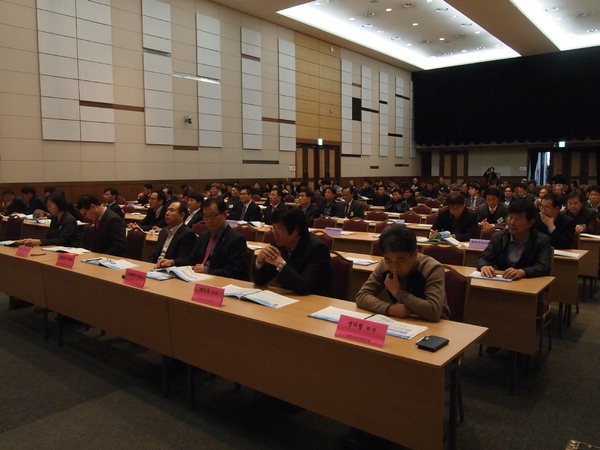 The main conference hall with a capacity of 400 people can be divided into 2 spaces; and is equipped with 6-language simultaneous interpretation systems, projectors, and motorized screens. Seven small/medium-sized conference rooms can be divided or combined for small/medium-scale conferences and symposiums.